and started an internet frenzy. 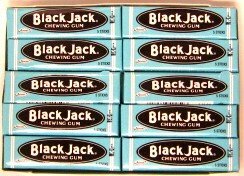 Two people said they loved that gum. In my world, that constitutes a frenzy, dammit. so, this is for you Alixe. 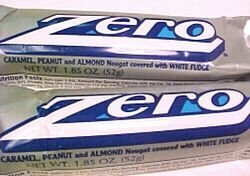 My favorite candy of all time. They’re singlehandedly responsible for a lot of my dental work. 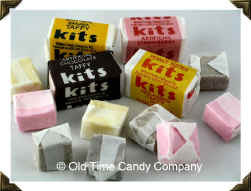 I loved these so much! 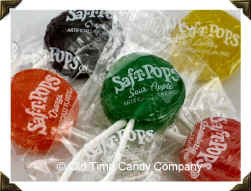 Tootsie Pops without the stick. Convenient when you’re on the go. I don’t see them anymore. Wintergreen leaves, gum droppy things. These are so great looking. 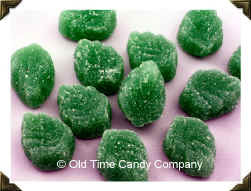 they were candy your grandma would have. I think I’d love em now. something I’ve never experienced before or since. 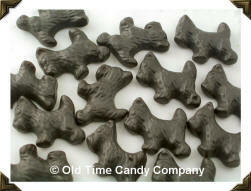 these were kinda like chewing on a shingle. 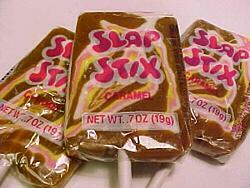 But I imagine it’d be similar to eating these. These were only eaten in desperation. makes me smell rubbing alcohol. right after he gave me a shot. because they came from your doctor. when my mom went through the drive-up. 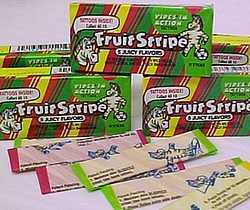 this stuff was weird as heck. This had to have been invented by accident. 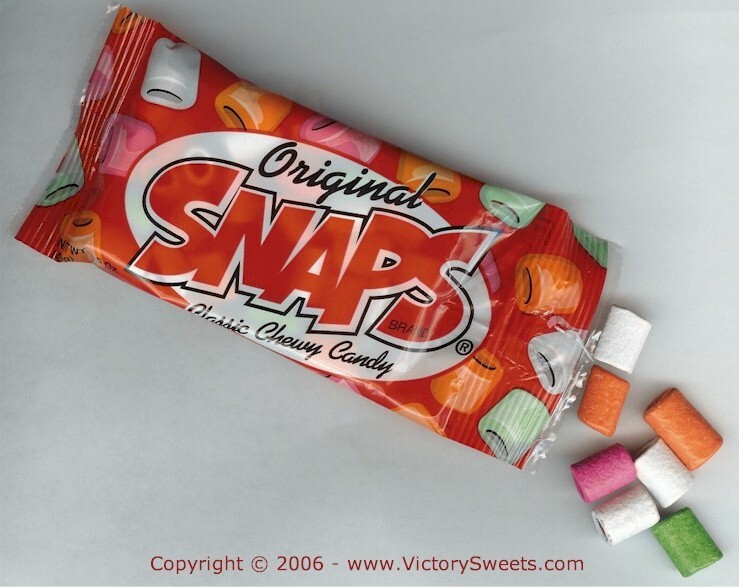 We spent hours pulling them off and eating them. Every now and then you’d get one without paper. This was a staple at the swimming pool. We’d let it melt in the sun and stretch it waaaaaay out. I always say “old-fashioned.” Now I wonder. But I’ve never met anyone named Bit-O-Honey. 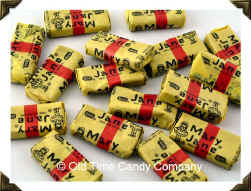 There were some Mary Janes running around back in the day. 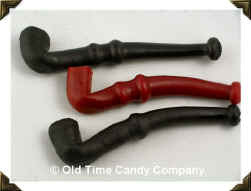 in a handy edible pipe shape. 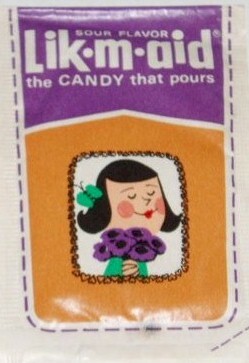 One of the penny candy favorites. For a penny you got five. I always thought they were from the same family as Eskimo pies. Here sweetie, have a pack of sugar and red dye #9. I swear this isn’t the original package. 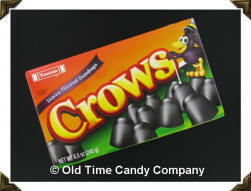 Thought they were Black Crows. Don’t remember the Tootsie part either. 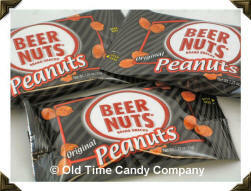 Would love to have been at the meeting when these were created. 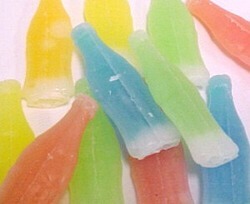 Ok, let’s deliver colored tasteless liquid via wax bottles. It’ll be great. 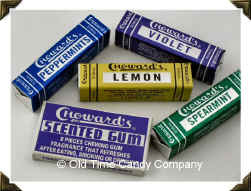 We can tell the kids to chew the wax too. Where the hell did all that wax go that I ate? Is there a large hunk of it still in my intestines? Is it still in the shape of a little coke bottle? Why oh why would you name anything this? 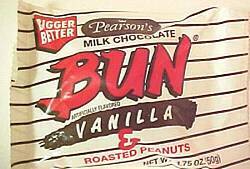 That’s a hairdo worn by a librarian, not a chocolate hunk of yum. 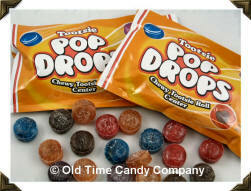 I was with about 10 people and we had the nostalgia candy conversation. Whenever someone would think of an obscurity, everyone would howl. 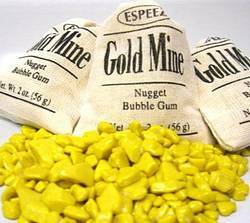 We’d have contests to see how many bags one could chew at a time. so towels were required for serious contests. It seemed that ad was on constantly. I never knew what Brazil nuts were then. 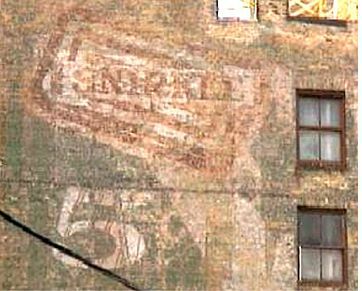 It wasn’t made by Nestle back then either. 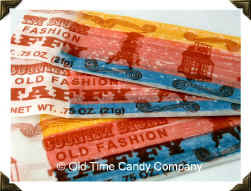 I’d get these at the theatre because they lasted a long time. (When finished, remove tabs from one end of box and blow. I bet I was popular with the patrons around me. Named after a weapon used in street fights. And last but not least, the variation of our friend the Snirkle. A Snirkle on a stick, with pink and yellow added. My dad sold candy, so I took killer birthday treats to school. This was my kindergarten offering. I still think it was unsurpassed. Homemade cupcakes were lame compared to this. These photos are courtesy of the ones named on the pictures themselves. Check them out for fun and info. 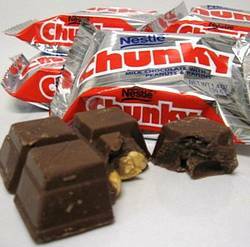 Here’s a website with candy history. Wintergreens and Mary Janes … so good! If I wasn't in the middle of a root canal/crown I think I would have gone out to get some after reading this post! 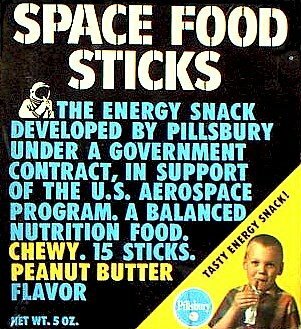 I loved space food sticks. 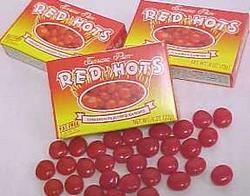 I wish they still sold them. Traveling through Iowa last week, I was sad that none of the convenience stores sold Bulls Eyes. I love those for a roadtrip. I love this – makes me remember Band Concert night in Clutier and penny candy and walking up and down main street hand in hand with my girlfriends. 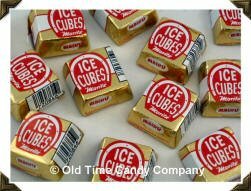 But ice cubes – my sister and I loved them so much, that one year for Christmas we each gave the other a whole box of these.